Diving the Gold Coast - learn about the fantasic scuba diving sites and underwater critters that make up the Coastlines underworld. Tour guide Ian Banks is a Diving Instructor, underwater photographer and videographer with such expertise you are bound to be blown away by the sights of a whole new world. 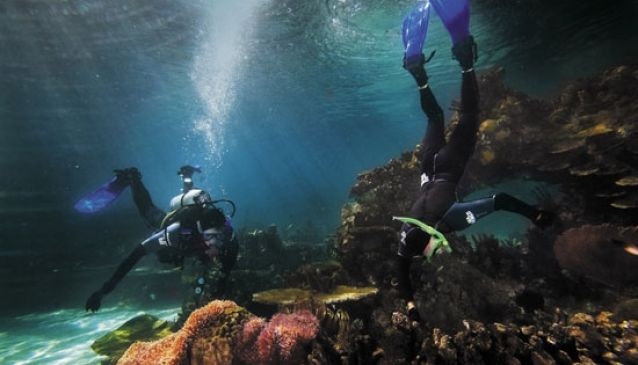 You must have had diving experience prior to going on a diving tour.